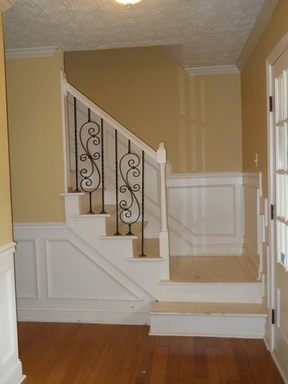 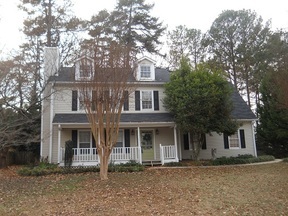 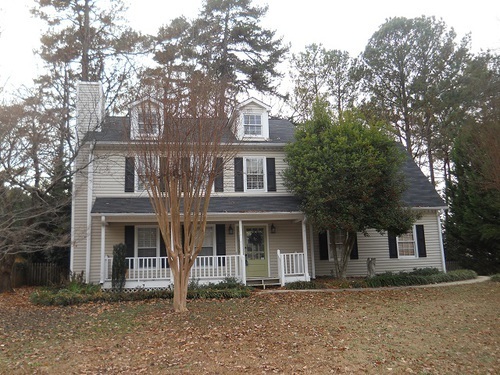 Brookwood School GREAT 4 BED/2.5 BATH 2-STORY TRADITIONAL IN FLOWERS CROSSING. 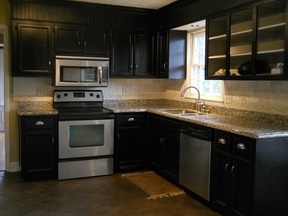 KITCHEN HAS GRANITE COUNTERTOPS, DINING RM W/BAY WINDOW, WINDOW SEAT IN BREAKFAST AREA. 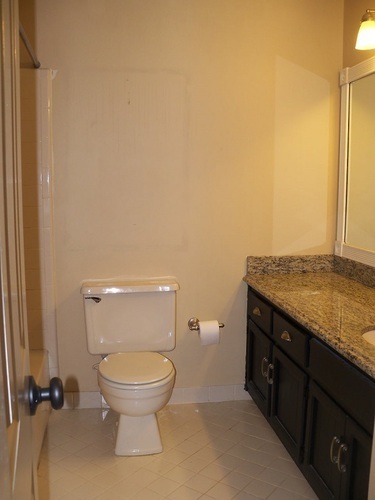 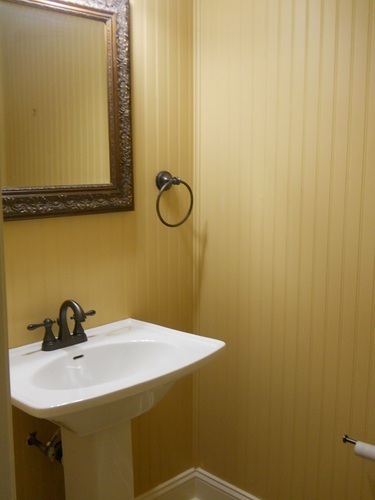 ALL BEDROOMS ARE SPACIOUS, MASTER BATH W/VAULTED CEILING, GARDEN TUB AND SEP SHOWER. 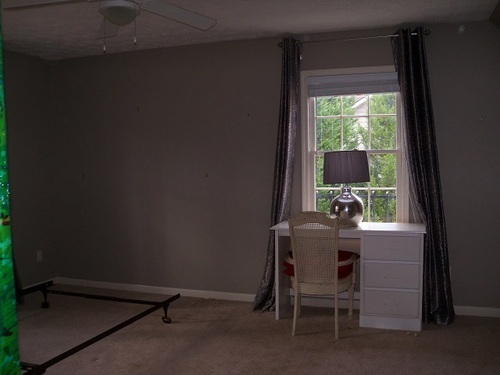 FENCED BACKYARD FOR THE CHILDREN AND PETS.